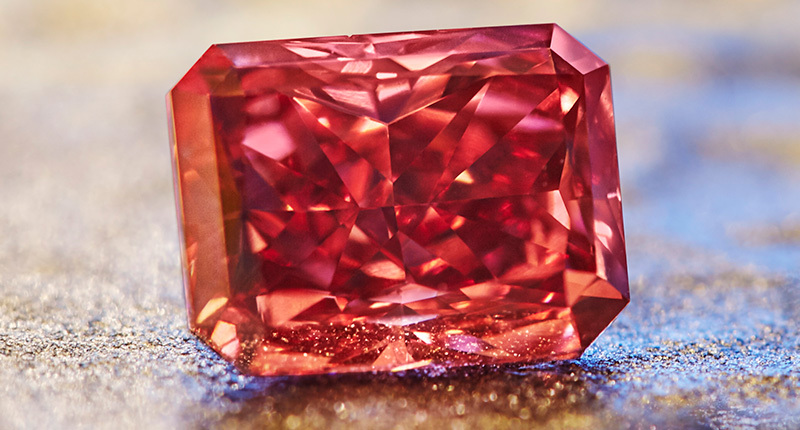 The Argyle Mine in Western Australia is known for its intense pink, red, and purple diamonds. 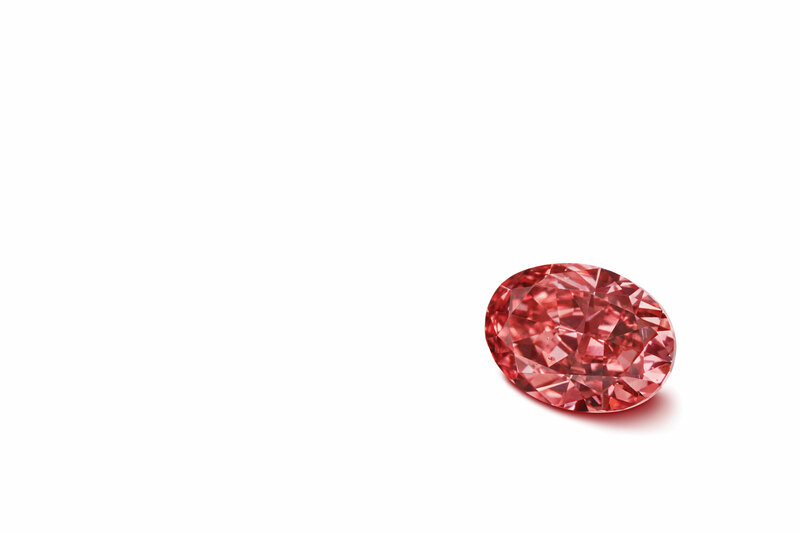 These are the most rare colors to find naturally in diamonds. Every year, the owner of the mine – Rio Tinto – hosts a “tender” of their finest material found in that year. This year’s lot is the finest yet. 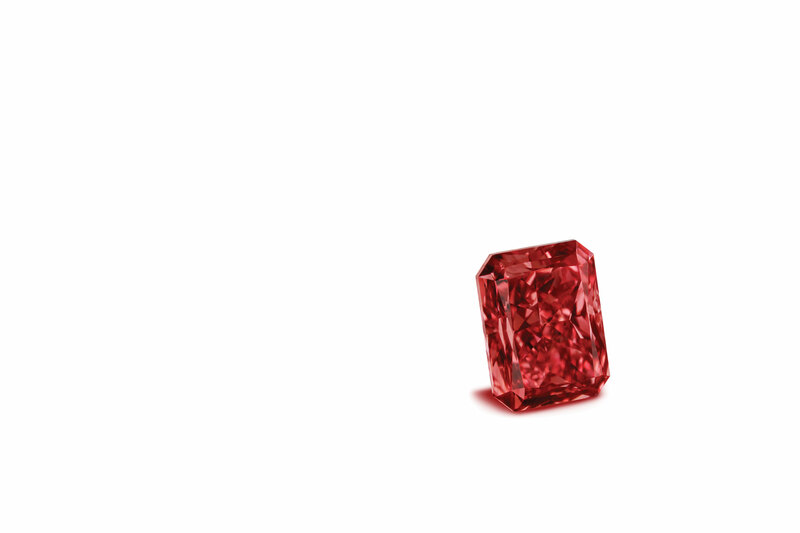 Headlining it is the Argyle Everglow – a 2.11ct Fancy Red radiant cut diamond with a VS2 clarity (very slightly included). It is one of five of the “Custodians of Rare Beauty” which include a 1.14ct Fancy Red Diamond (Argyle Isla), 2.42ct Fancy Purple-Pink Diamond (Argyle Avaline), 1.50ct Fancy Deep Pink Diamond (Argyle Kalina), and a 0.91ct Fancy Deep Gray-Violet Diamond (Argyle Liberte). 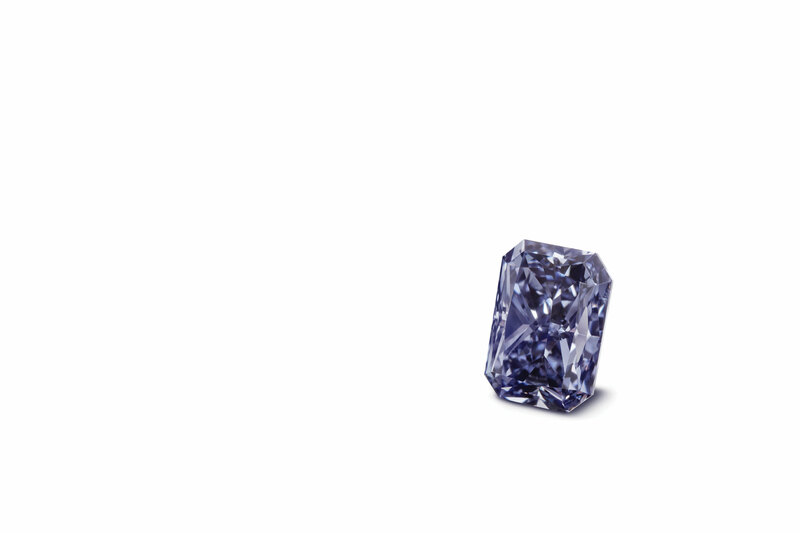 These extremely rare diamonds will fetch millions of dollars at this year’s tender. 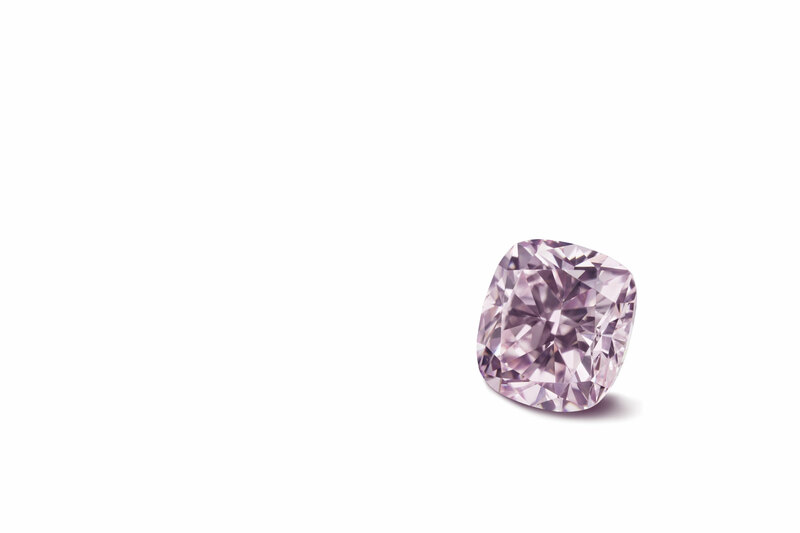 For pictures and more info visit the Argyle Pink Diamond website.